A highlight from Reese's new "Supa Savage" tape, with fellow Chicago rappers Durk & Fredo. Lil Reese's odds keep getting better with each new leak, and Wassup (Prod. By Natural Disaster) will undoubtedly improve his chances of winning. It's a worthy addition to a respectable catalogue that has seen a lot of growth since Lil Reese debuted in this game. We're looking forward to the follow-up. 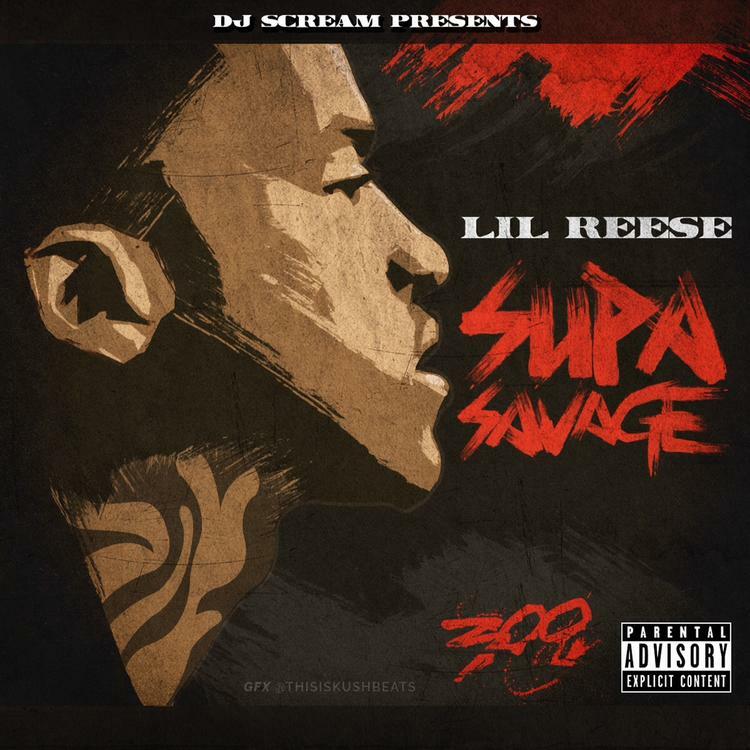 Don't forget to visit our mixtape section to stream and/or download Supa Savage, a project released by Lil Reese on Monday, September 2nd, 2013. Check out Lil Reese's profile page for the most recent info, news, songs, and mixtapes. Follow Lil Reese on Facebook and Twitter, if you aren't already. How do y'all feel about this collabo? Can you dig it?